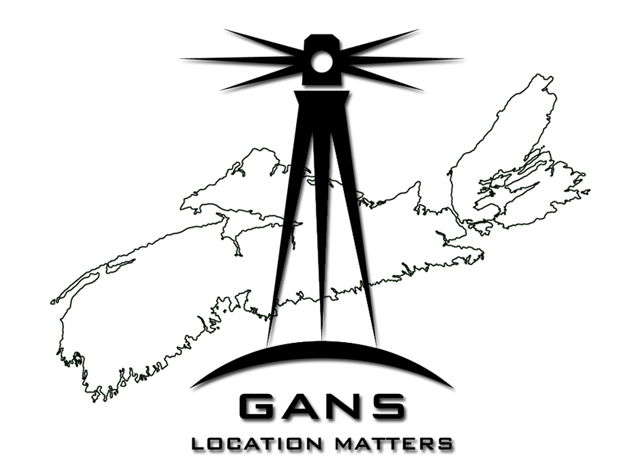 The Geomatics Association of Nova Scotia (GANS) would like to invite you to our Annual General Meeting at the Halifax Central Library. There is no fees for this event, however we ask that you Please Register to save your seat. The National Surveyors Conference 2019 (NSC 2019) will be held at the Delta Halifax Hotel downtown Halifax on May 1 to 3, 2019 and will be a joint conference with the Professional Surveyors Canada (PSC). PSC will hold its business meeting on site as well as hold its Board of Directors meeting the following weekend. The Committee is working on finalizing the program, and more information will be available soon. 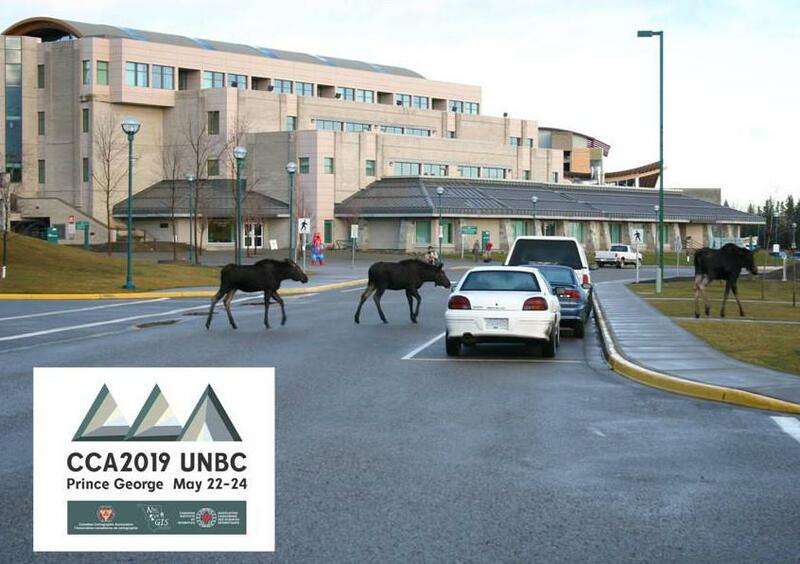 The Canadian Cartographic Association (CCA) would like to invite the geospatial community to join them at the University of Northern British Columbia in Prince George for the 44th Annual CCA Conference May 22nd to the 24th. Communicating with maps and relevant spatial data is an important part of moving ahead through pressure of climate change impacts and other resource economy demands. By joining the CCA at the University of Northern British Columbia, you will be placed at the intersection of natural beauty (with wildlife literally at the doorstep of the campus building) and a vibrant urban centre at the hub of it all. For a preliminary conference program, and details on registration information see the CCA website. Geomatics Atlantic 2019 will be combined with the 40th Canadian Remote Sensing Society (CSRS) Symposium and will be held in Fredericton, New Brunswick from June 4th to 6th. It will include general sessions and special sessions, built around the symposium theme of “Common Perspectives and New Space”. GoGeomatics Canada is thrilled to announce the GeoIgnite National Conference, which will take place in Ottawa from June 18th to 19th 2019. This inaugural event will bring together senior members of the government, business executives, and thought leaders in the IT and location technology sectors in our nation’s capital. GeoIgnite will showcase the current and future landscapes of emerging technology, providing attendees with updates on technology, data, services, and thought leadership. It will bring the latest innovations and the next generation of disruptive geospatial technologies under one roof for two days of connection and collaboration. The conference website, contains more information, including announcements of speakers, exhibitors, sponsors, how to register and details on conference sessions.